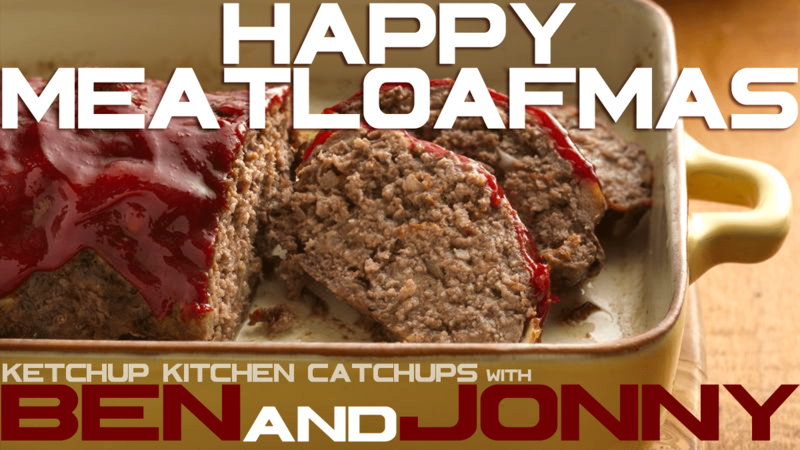 This happy holiday, I am joined by fan favorites Ben & Jonny as we take calls from the Squirt Line and share our Meatloafmas wishes and beefs. This week I am visited by an entire gaggle of previous Ketchateers as we celebrate the Meatloafmas holiday. Tim, Chris, Seth, & myself eat meatloaf, sing some classic Meatloafmas carols , and share our Meatloafmas Wishes & Beefs. Chris even figures out how to cure child deaths! This is a truely jovial & festive holiday special.